All Natural Way Rid Yourself Of Candida Yeast Infections. Candida Complex 60 Capsules by Vitalabs, Inc. Even the Most Persistent Yeast Infections can be Eradicated with this Natural Supplement for Candida Containing Nature's 10 Best Known, Time-Tested Yeast Fighters. If you're tired of dealing with yeast infections and all the disruptive symptoms that result from Candida and internal yeast imbalance, Candida Complex is the solution. Unlike topical treatments, lotions and creams that only provide temporary relief, our potent, 100% natural remedy for yeast infections addresses the source of your problem from the inside out. 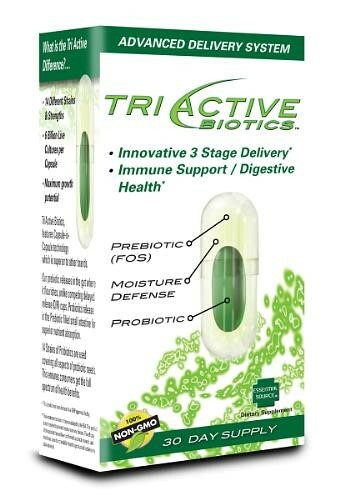 It quickly goes to work to eradicate excess Candida yeast and internal fungal infections where they lie: inside your intestines, digestive tract, colon, vaginal and sinus cavities, and your genital area. Candida Complex is a Powerful Combination of Herbs, Plants, and Digestive Enzymes to Help Restore and Maintain Healthy Internal Bacterial Balance and Fight Even the Most Persistent Yeast Infections Our formula contains ten herbs, plants and enzymes that work together to help control yeast imbalances. This comprehensive formula is an extremely effective natural solution for yeast infections. Some alternative practitioners believe that overgrowth of candida albicans yeast in the intestines is responsible for a yeast syndrome that results in symptoms such as fatigue, headache, mood swings, sinus congestion, depression,poor memory and concentration, and cravings for sweets. The excess Candida yeast in the intestines is then thought to penetrate the intestinal wall, causing yeast and other unwanted particles to be absorbed into the body. The absorbed yeast particles are believed to activate the immune system, resulting in an allergic hypersensitivity to Candida. Experts estimate that 3 out of 4 women are afflicted with yeast infections at least once during their lives and half of all women endure them regularly. When we talk about yeast overgrowth, what we are referring to is an imbalance of your body's NATURAL healthy flora, or beneficial bacteria. In a healthy body, small numbers of yeast are present that actually help your body maintain a normal flora balance. However, when the balance between the yeast and good bacteria becomes unbalanced, the yeast takes over and grows out of control. If yeast overgrowth occurs, it can become harmful and can cause a variety of unpleasant and sometimes dangerous symptoms. The same yeast issues also affect men, but not as frequently. 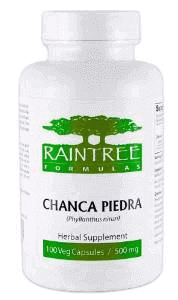 Candida Complex is an All-Natural Candida Control Formula and Yeast Infection Supplement. ** Daily Value Not Established Other Ingredients: Gelatin, Rice Flour, Magnesium Stearate, Stearic Acid and Silica. 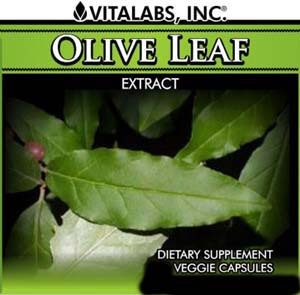 Suggested Use As a dietary supplement, take two (2) capsules once or twice daily or as directed by a health care professional. Warning Do not exceed recommended dose. Pregnant or nursing mothers, children under 18, and individuals with a known medical condition should consult a physician before using this or any dietary supplements. Allergen Warning Contains tree nuts (black walnut and caprylic acid.) This product is manufactured and packaged in a facility which may also process milk, soy, wheat, egg, peanuts, tree nuts, fish, or shellfish. PLEASE NOTE: NO CLAIMS ARE MADE OR IMPLIED THAT CANDIDA OR ANY OTHER PRODUCT ON OUR WEB SITE CAN DIAGNOSE, CURE, MITIGATE, TREAT OR PREVENT CANCER OR ANY OTHER DISEASE. ALL INFORMATION IS PRESENTED FOR YOUR INFORMATION ONLY AND NOT MEANT TO BE MEDICAL ADVICE. WE DO NOT PRESENT CANDIDA AS A DRUG.